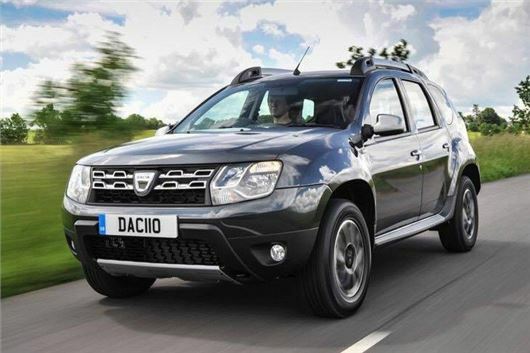 Dacia is offering five year warranty as standard on all Duster, Logan MCV, Sandero and Sandero Stepway models bought with a four-year Personal Contract Purchase (PCP) or Hire Purchase (HP). The free five year warranty - usually worth up to £395 as an upgrade - applies to all PCP and HP orders placed before 30 September 2017. The recently updated Dacia Duster comes with a deposit contribution of £1000 for diesel versions and £500 for petrol models and offers a cheaper alternative to buyers interested in a small crossover. Purchased though a four-year Dacia Dimensions PCP package, the Duster Ambiance 1.6-litre is available from £149 per month, with a deposit of £1780, as well as the free five year extended warranty. The Dacia Logan MCV recently won the Honest John award for Most Highly Rated Car for its reliability and low running costs, while the Dacia Sandero is one of the cheapest PCP offers available at only £89 per month.